Leading Service Provider of milk quality analysis services, food quality testing services, toxicology laboratory testing services and water quality testing services from Ghaziabad. 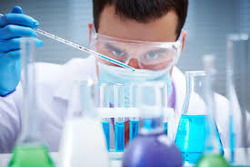 In toxicology Laboratory testing are-addulteration. 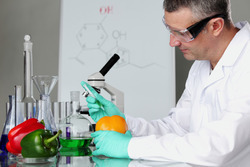 Steroids.We know the Value of food is good for human health or not with the help of this test. Looking for Quality Analysis Services ?